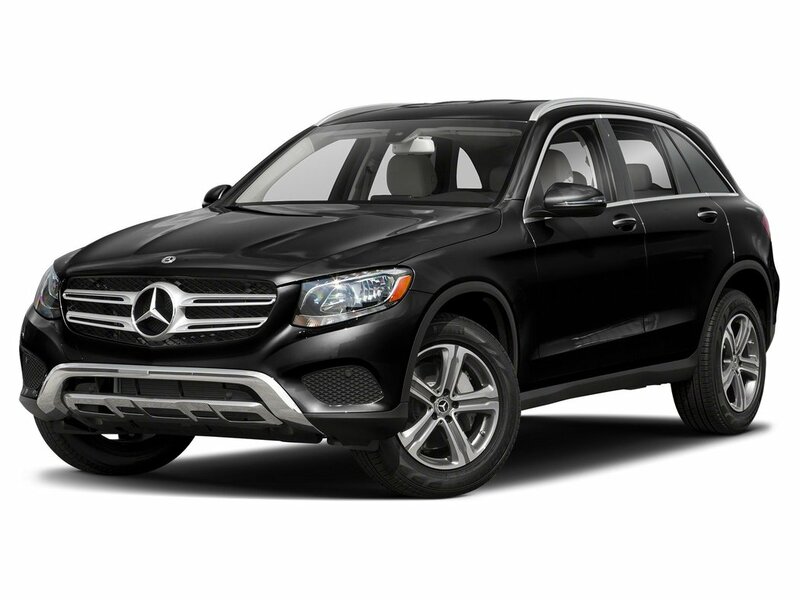 This 2019 Mercedes-Benz GLC300 4Matic, with an MSRP of $65,099, is for sale at Mercedes-Benz Kamloops. Powering this GLC300 is a 2.0L Turbocharged 4-Cylinder Engine Pushing 241HP, and 273LB-FT of Torque. 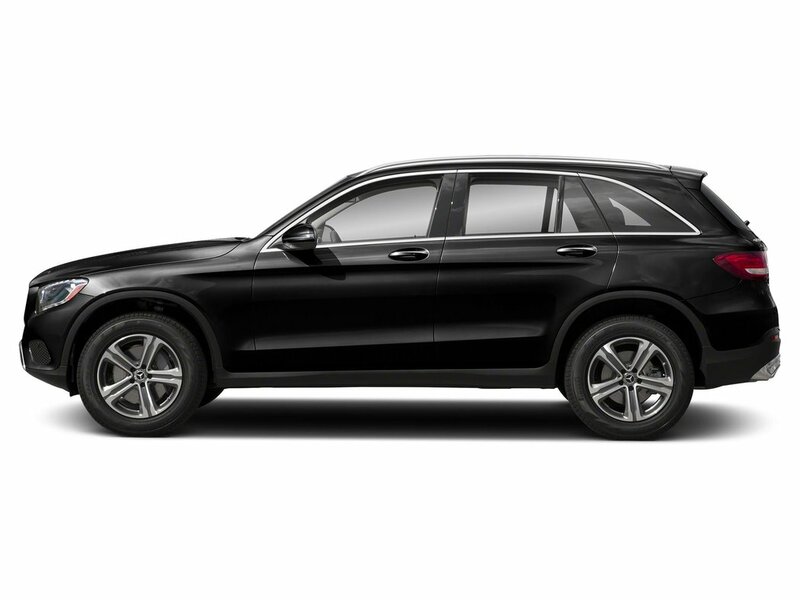 Mercedes-Benz Built this GLC300 with their Signature 4Matic AWD System, and a 9G Tronic Automatic Transmission. 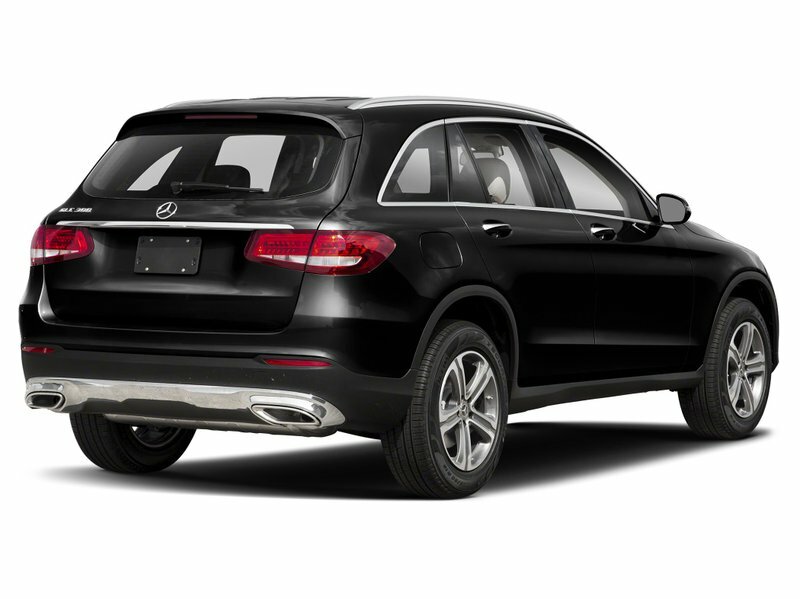 This GLC300 comes in an Obsidian Black Metallic Exterior Paint Finish ($890), and Silk Beige/Black Artico Leather Interior with and Open-Pore Dark Ash Wood Interior Trim ($250). Packages included in this GLC300: *Premium Package ($4,500)* - Keyless Go, Panoramic Sunroof, Comand Online Navigation with Mercedes-Benz Apps, and an Easy Pack Power Tailgate. *Premium Plus Package ($2,700)* - 360 Degree Camera, Active Parking Assist, Power Front Seats with Memory, Power Adjustable Steering Wheel with Memory, Integrated Garage Door Opener, Foot Activated Tailgate Release, Ambient Lighting, Illuminated Door Sill Panels, and a 115V Power Socket. *Sport Package ($1,500)* - 19” AMG 5-Twin Spoke Light Alloy Wheels, AMG Styling Package, and AMG Exterior Package. *LED Lighting System ($900)* - Adaptive Highbeam Assist (AHA), and Active LED High Performance Lighting System. Other notable features included in this GLC300: Trailer Hitch ($750), Sirius XM Satellite ($475), Burmester Surround Sound System ($1,000), Thermotronic Automatic Climate Controls, Heated Steering Wheel ($250), Multifunction Steering Wheel Controls, Steering Wheel Paddle Shifters, and Auto Start/Stop Function. Book your test drive today with our online chat service or call one of our product experts today at 1-855-346-1885.